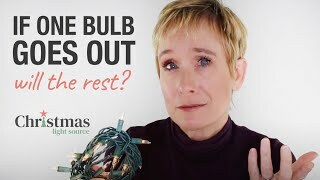 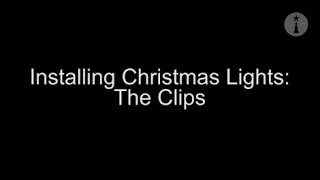 Christmas Light Question: If one bulb goes out will the rest go out? 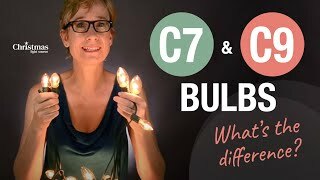 G30 G40 G50 Round Bulbs - What are their sizes and what does that look like? 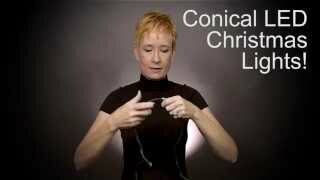 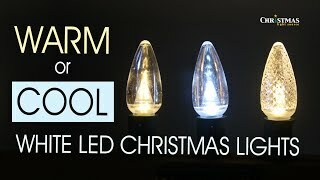 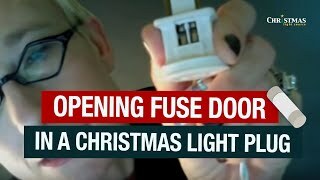 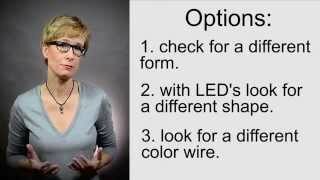 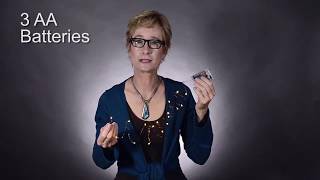 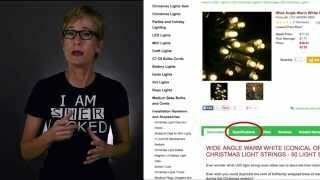 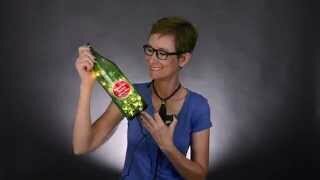 How do I know if I can dim my LED Christmas Lights? 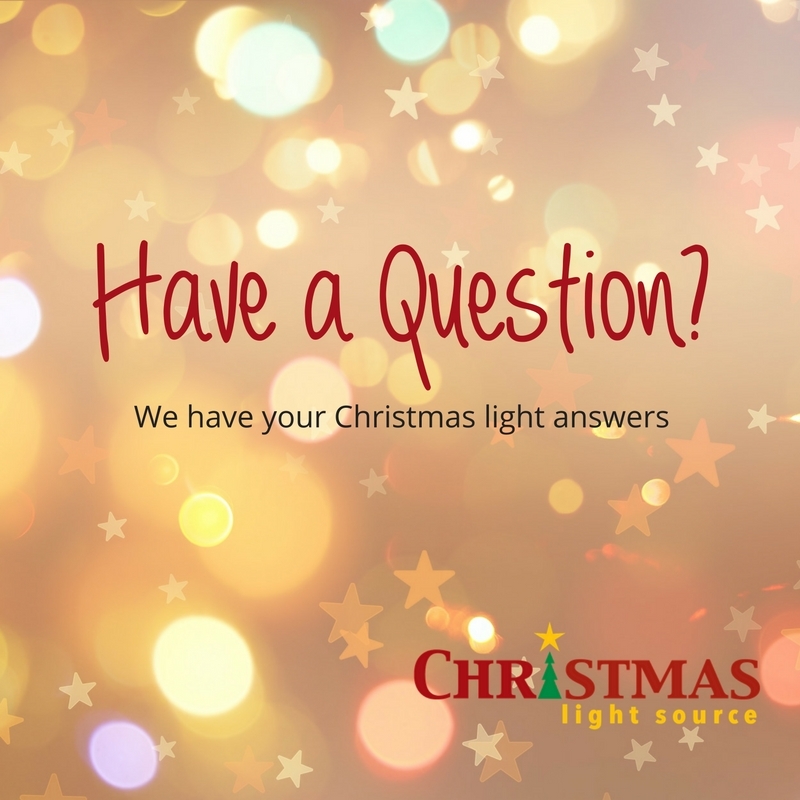 Why don't you carry strings of lights with 100 LED's? 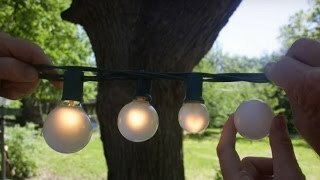 If a bulb burns out in these mini lights will the string stay lit? 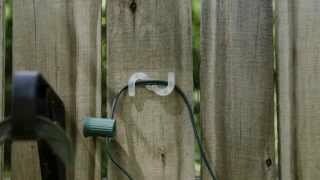 How big are your battery boxes?